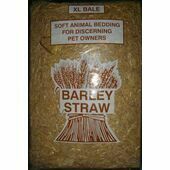 Different pets require different bedding, but it’s important to provide all small animals with a cage lining and nesting materials to provide them with the best in hygiene and comfort. 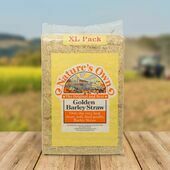 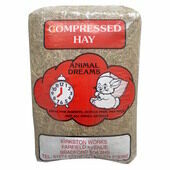 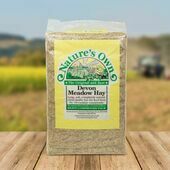 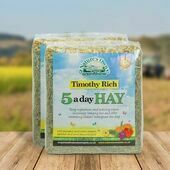 From hay and straw for rabbits and guinea pigs to paper and fibre bedding for hamsters and mice, we aim to stock everything you need at The Pet Express. 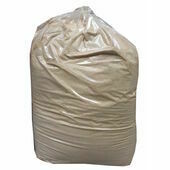 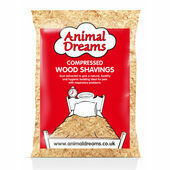 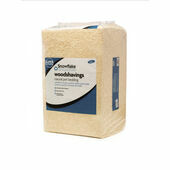 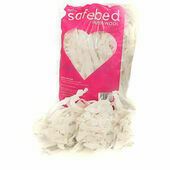 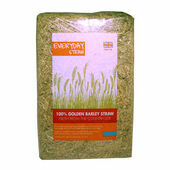 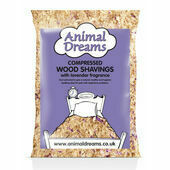 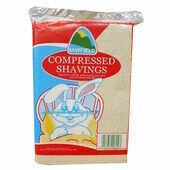 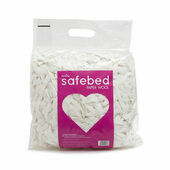 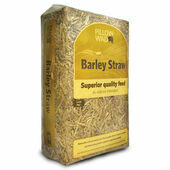 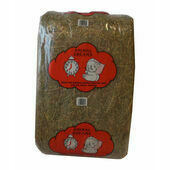 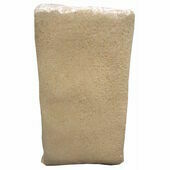 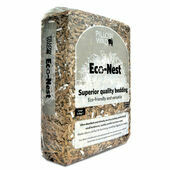 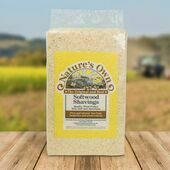 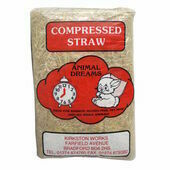 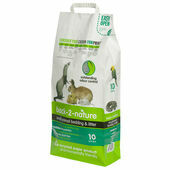 We also stock a range of high quality wood shavings and sawdusts, all produced specifically for use in pet cages. 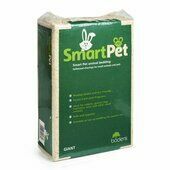  Our range includes a huge number of products from big name brands including Animal Dreams, Safebed, Canac and Nestex – so you can be sure that when you are shopping with The Pet Express you are buying the best quality for your pets.